Frame-It is a family run framing shop which has been established in Southend for more than 25 Years. 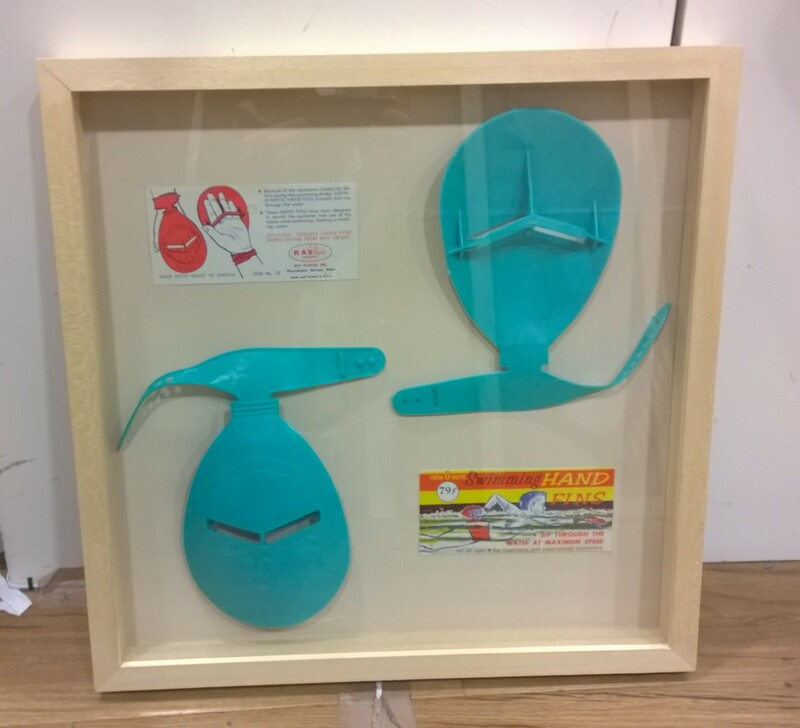 We frame everything from original artwork to prints and posters. We have been trusted by sporting professionals to preserve their most important memorabilia – from shirts to boxing gloves. 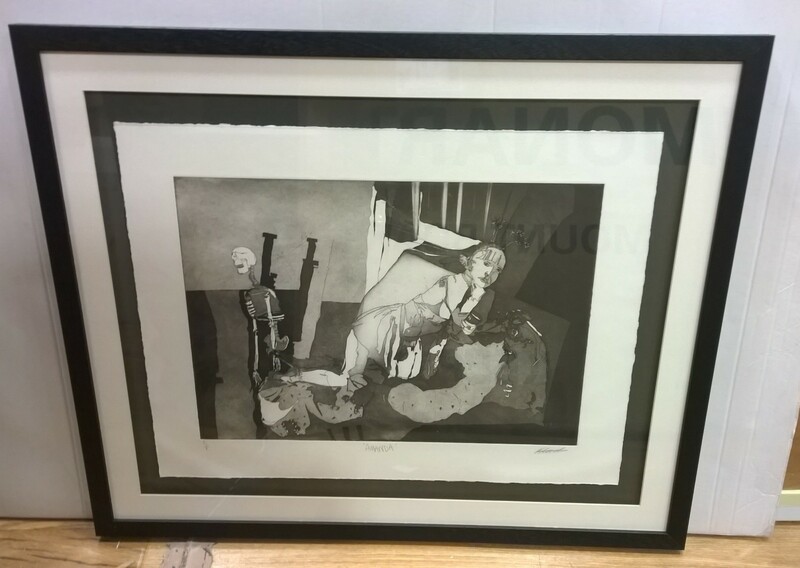 All our frames are hand made to your exact measurements, meaning we can frame almost anything you require. Frame-it has been established in Southend for more than 25 Years. 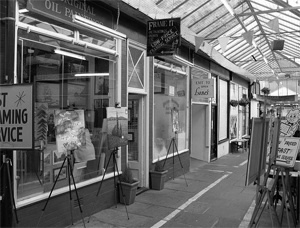 Frame-it first opened in Southend’s historic victorian lanes, York Road Market offering a while you wait framing service. Temporarily moving to Rochford before moving to larger premises in the heart of southend. We are a family run business and take every care in framing your picture from start to finish. 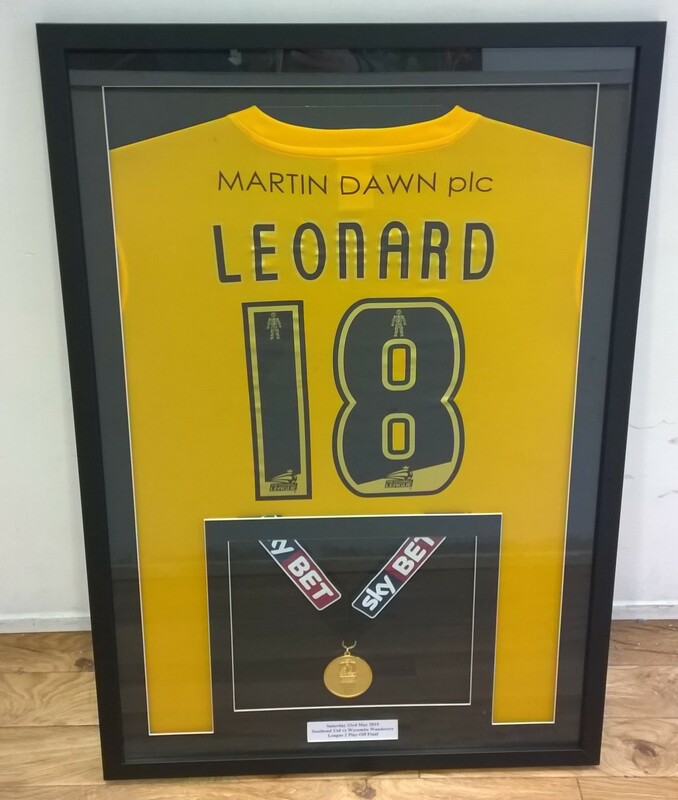 We offer a fast quality framing service which we won’t be beaten on Price. Recently had 4 pictures framed. Absolutely fantastic quality, very sturdy, frames and some great recommendations as to what frames will suit the style and size of my images. All made to order and extremely fast turn-around. Frames came, on my request, with a removable back board and were already strung for hanging. Have already been and will continue to recommend this shop. I have had my paintings framed by Mark and Andy for many years now and wouldn’t go anywhere else. They are quick efficient, always do a good job and their prices are very reasonable, give them a try and I’m sure you won’t be disappointed. Great service, great knowledge and a great finished product. Can’t fault them. Frame-It did a great job with both photograph framing, and framing for our wedding. Excellent service and very friendly.